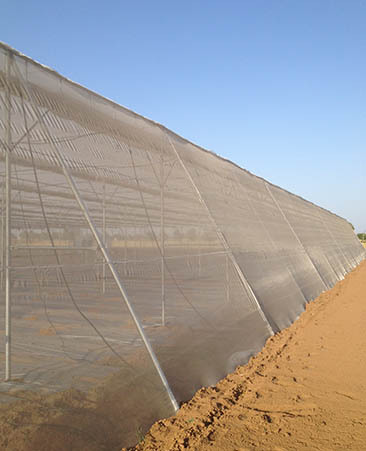 The sewn joints are machine stitched, and make use of extremely strong industrial threads that are manufactured on-order in the UK and are imported specially for Stitching of Insect Nets. 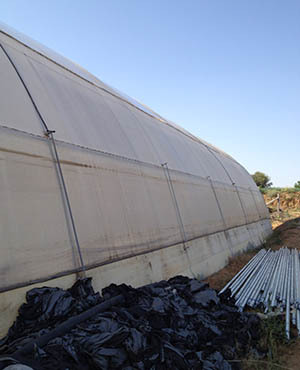 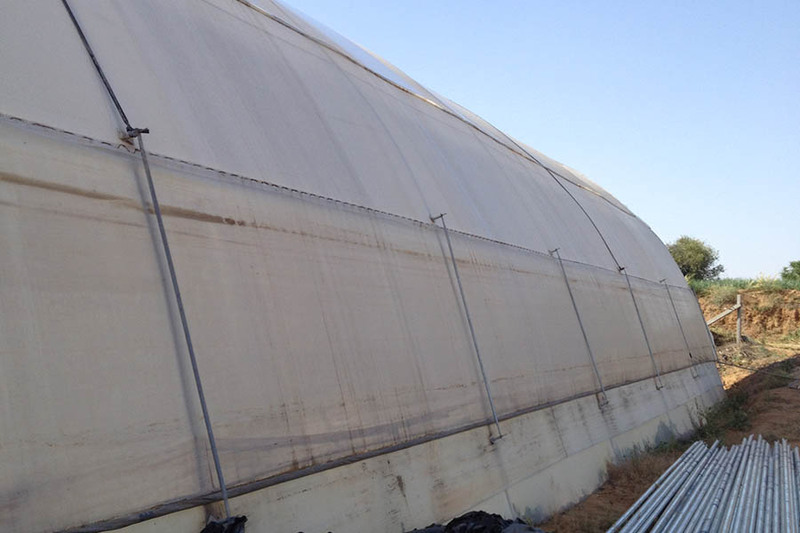 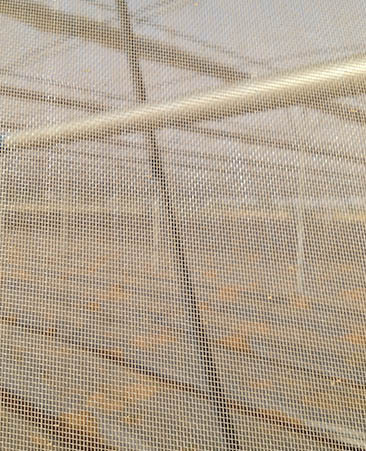 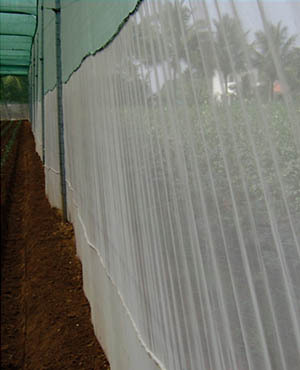 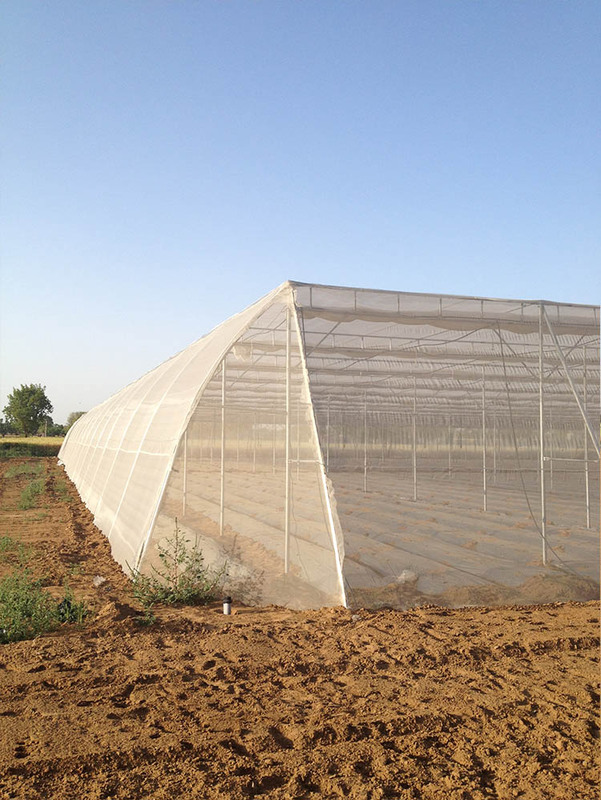 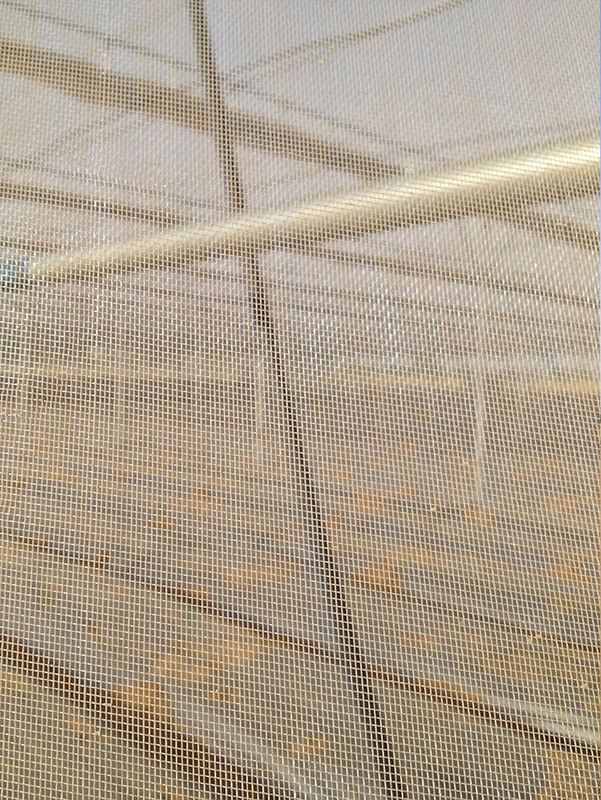 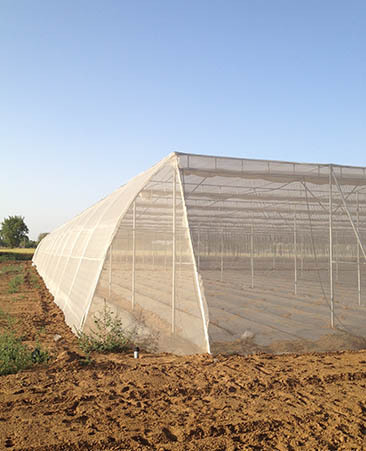 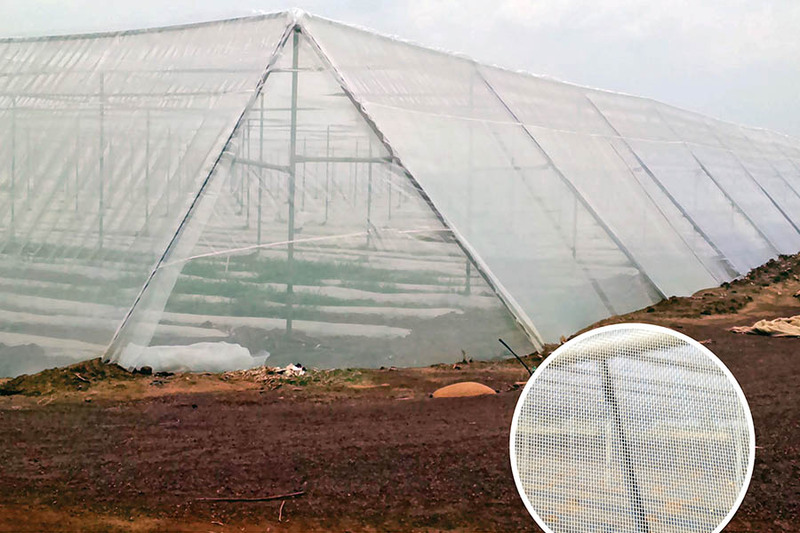 As the insect nets are made out of HDPE, the production process has minimal impact on the environment. 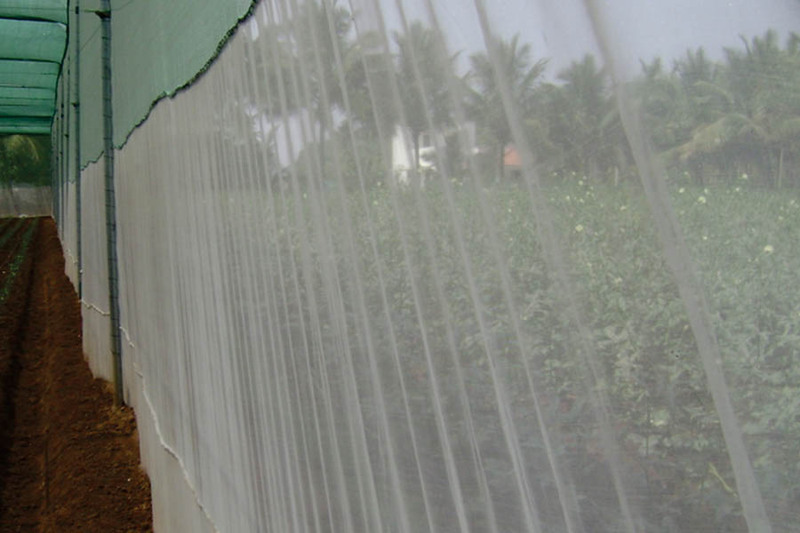 During their lifecycle, they help reduce the amount of pesticides used and at the end of their life they can be recycled. 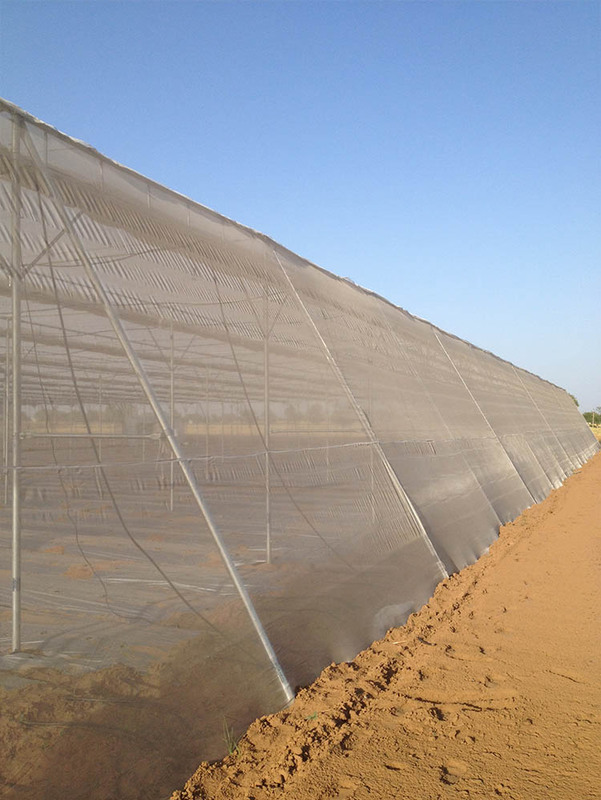 Maximum width of 5 mtrs without Joint.